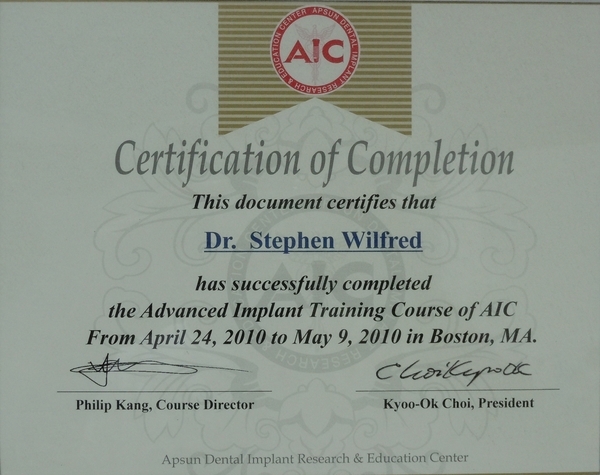 Dr. Wilfred earned his Doctorate of Dental Surgery Degree from the University of Maryland, Baltimore College of Dental Surgery. Dr. Wilfred also has two Undergraduate Degrees - a BS in Electrical Engineering from Syracuse University and Bachelor of Technology in Industrial Engineering from the State University of New York at Utica/Rome. Prior to going to Dental School he worked as an Electrical Engineer for the IBM Corporation. He is also fluent in Malayalam. 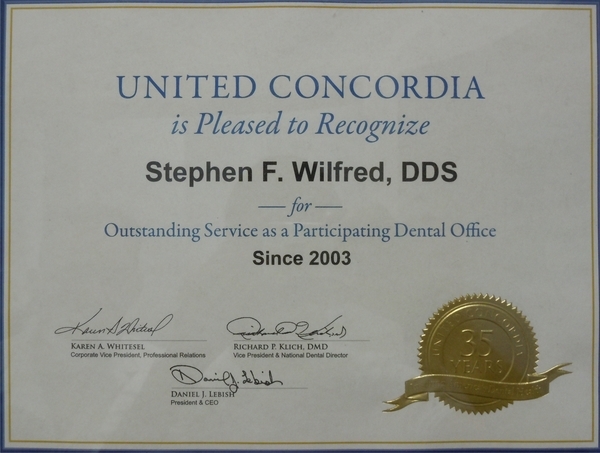 For over a decade Dr. Wilfred has provided excellent patient treatment and care. He continues to stay up to date with the latest in dental technologies and methods, and he believes that connecting with patients about their oral health along with continuing education is fundamental to being an effective dentist. Dr. Wilfred thoroughly explains and educates to his patients about procedures and treatment options available to them. His friendly personality has attracted many patients from the Philadelphia area, and his staff highly enjoys working with him. To him, every procedure is just as important as the last. We appreciate the time you’ve taken to visit our website and find out more about our Philadelphia dental practice, our team, and the many dental services we can provide to help you achieve optimum oral health.